 Social Media Campaigns & Influencer Marketing Rooted in Diversity. We work with brands, non-profits & influencers looking to expand their audiences online and in-person, by creating digital & social content that maximizes engagement. We specialize in speaking the language of unique communities. Social Media Engagement. Influencer Partnerships. Branded Events. Digital Marketing. Growth Strategy. 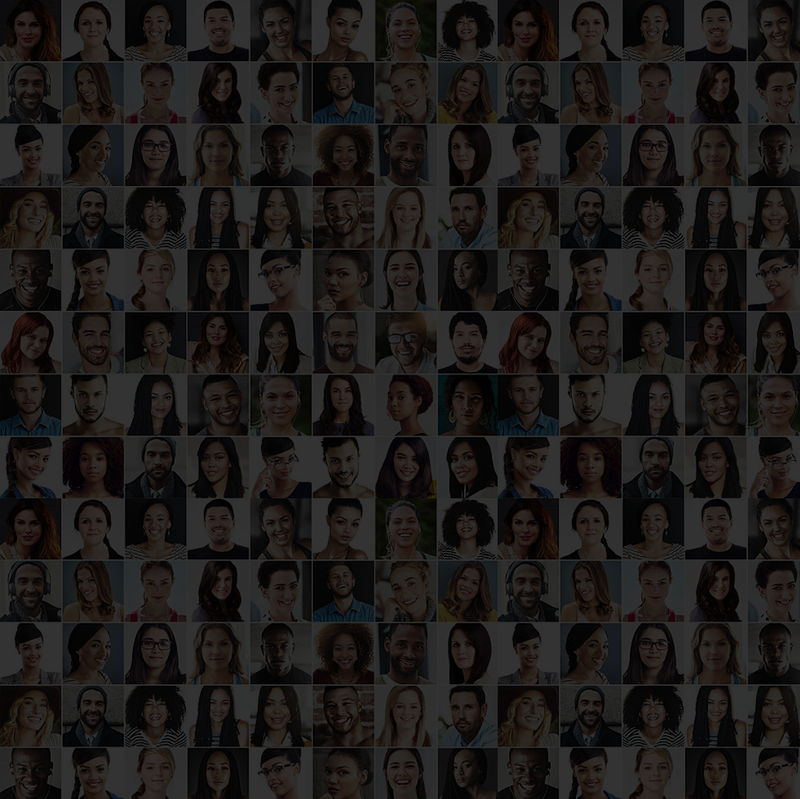 Dedicated to influencers, brands & NGO’s looking to grow social awareness, drive engagement and develop partnerships. Brands, products and organizations looking to develop smart, viral content that increases awareness & maximizes user engagement. Global, national, and ambitious brands/organizations that value high-impact, customized live experiences developed that are hosted and streamed across the world. TRUSTED BY MAJOR BRANDS, NON-PROFITS, AND INFLUENCERS. FIND OUT HOW WE CAN HELP YOU ENGAGE AUDIENCES. Copyright © 2019 Story MKTG. All rights reserved.